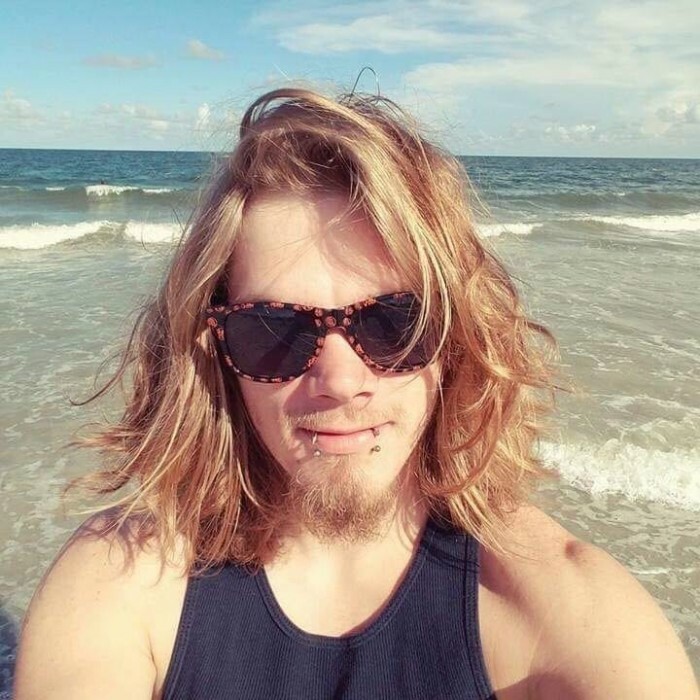 Charles Wade Allison (Bubba), 27 of Rossville, GA, formerly of Lupton City and Polk County, was born on May 26, 1991 and passed away on April 10, 2019. He was the son of Tania Beavers Waldroup and Ronnie Allison. Wade graduated from Polk County High School and was employed as a pipe fitter in fire protection. Survivors include his daughter, Tinsley Allison; his parents Ronnie (Donna) Allison, Tania (Michael) Waldroup; sisters Chelle Goodspeed, Harley Allison and Amber (Grady) Vest; brothers Matthew (Nikita) Allison and Bart Waldroup; grandparents Linda (Charles "Peanut") Clinton, "Mama Nene" Denise (Tracy) Ferguson and several nieces and nephews. Funeral services will be held Wednesday, April 17th at 12 Noon in the South Crest Chapel with Pastor Michael Waldroup officiating. Visitation will be Tuesday, April 16th from 4:00 p.m. until 8:00 p.m. at the South Crest Chapel of Lane Funeral Home and Crematory, located at the end of historic Missionary Ridge, Rossville.